The Nigerian Army has said over 700 members of the Boko Haram group are to surrender to troops of the 26 Task Force Brigade of the Nigerian Army on Operation Lafiya Dole in the North Eastern part of the country. 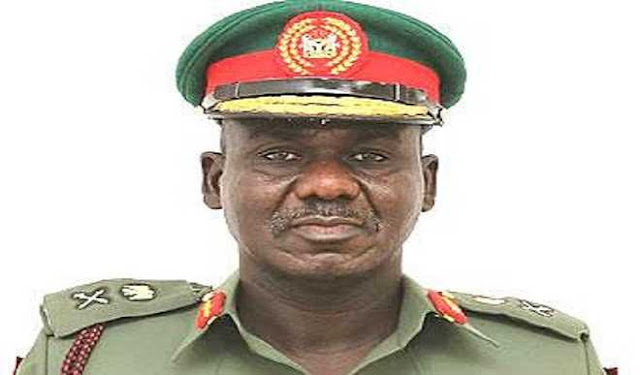 A statement today by Army spokesman, Brigadier General Sani Usman said due to sustained series of bombardment on suspected location of Boko Haram terrorists on Monday 3rd July 2017, over 700 members of the group are to surrender. “So far, the surrendered terrorists have been making useful statements and it is expected that many more of them will surrender,” the army statement said.